Are you a business owner looking to boost the success of your company? The answer may lie in smarter and more effective inventory management. 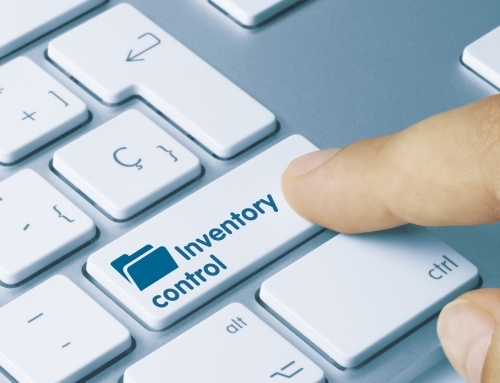 Establishing control of your inventory is vital to the success of virtually every business. Read on to find out why and learn how you can facilitate effective inventory management for your company. Maintaining your business’s inventory effectively isn’t easy. If you don’t have enough of what you need, you risk losing customers and sales. This can ultimately take a significant bite out of your profits. However, if you overstock inventory that you don’t need, it can hurt your business in more ways than one. It’s also important that you have secure inventory control in place so that you can keep an accurate count of any internal or external losses. Here are ways ineffective inventory management can cost you. If you are overstocking inventory, you are tying up capital in unnecessary areas. Not only that, the shelf life of products is at hand. A product that stays on the shelf risks losing value, and end up as a total loss if it reaches the point of obsoletion or expiration. Every time you are unable to provide a customer the product that they need or want, there is the chance you are not only losing their money but the customer as well. Stock-outs can hurt your company’s production as well as your reputation. In manufacturing, inventory is even more detailed because not only do you have to consider end products, but you must also be mindful of each part or component that goes into the whole. Running out of one piece can halt the entire manufacturing process. 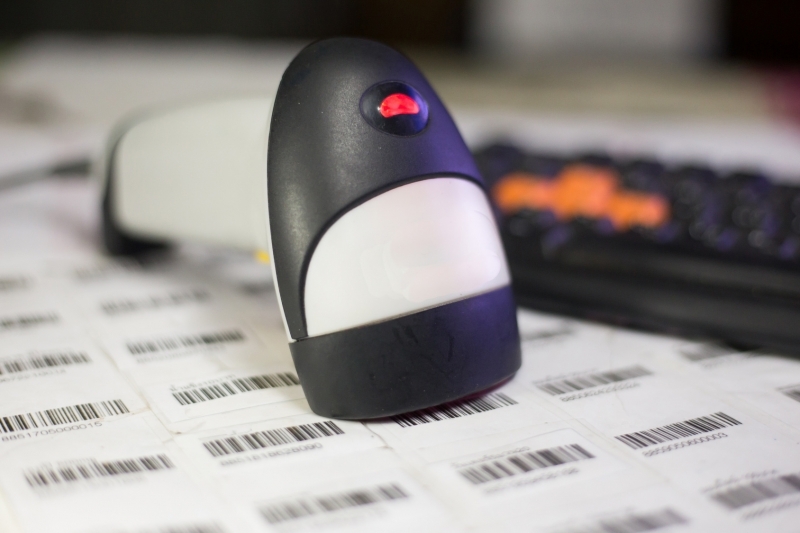 If you want to ensure effective inventory management for your business, then you should weigh the benefits of a barcode system. 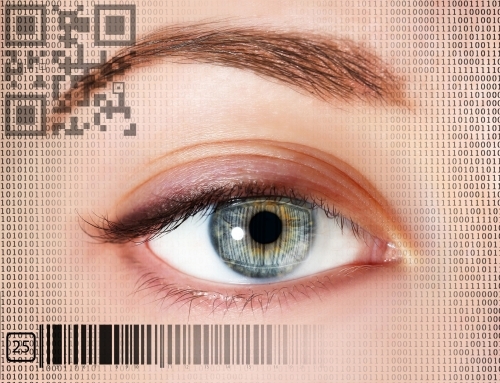 Barcode technology eliminates much of the risk posed by human error. In addition to providing more accurate numbers, it can also assist in tracking what to order. And, it also lets you know when items should be ordered. 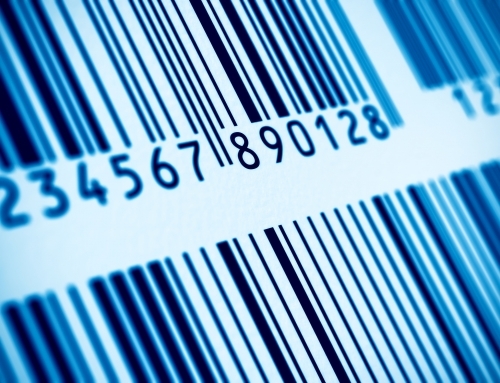 A barcode system helps to minimize overstocking and understocking issues. It also helps you to gauge your inventory’s productivity and consumer appeal. 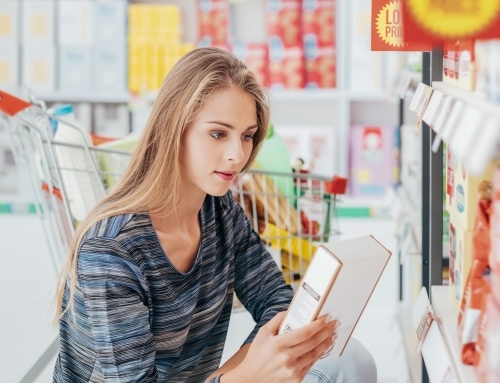 With the right barcode system in place, you can provide consumers with a better experience and a greater rate of satisfaction, boosting your reputation and your profits. Plus, barcode technology is time efficient and cost-effective, because you won’t have to rely on employers to monitor the inventory. If you are ready to see how more effective inventory management can raise your company’s bottom line, it’s time to implement a barcode system. Want to find out more? 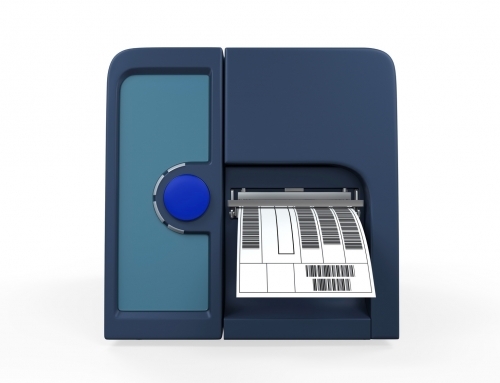 Get in touch with a professional who specializes in providing barcode inventory technology! 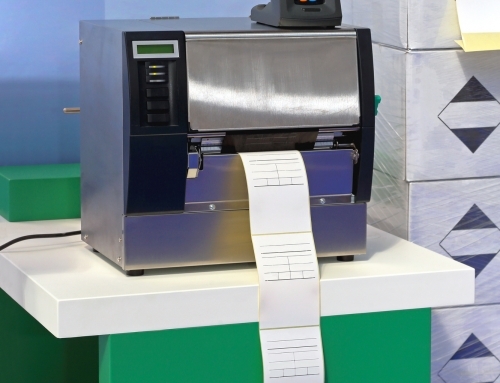 @ Idezi, we consult and sell barcoding equipment, all types of stock and custom labels, along with solutions for companies that are in the need of inventory tracking or general technology housekeeping. Idezi "ID Made Easy"